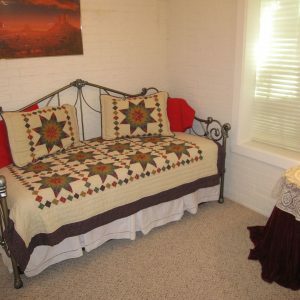 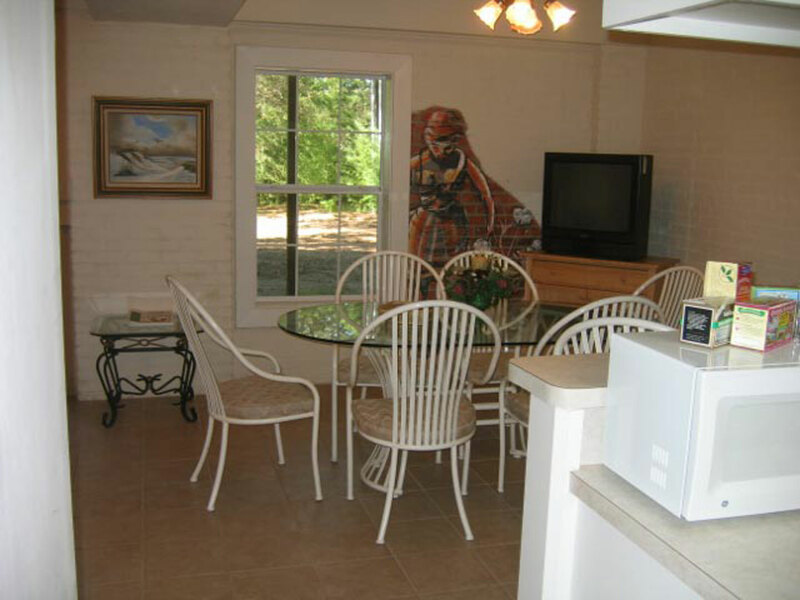 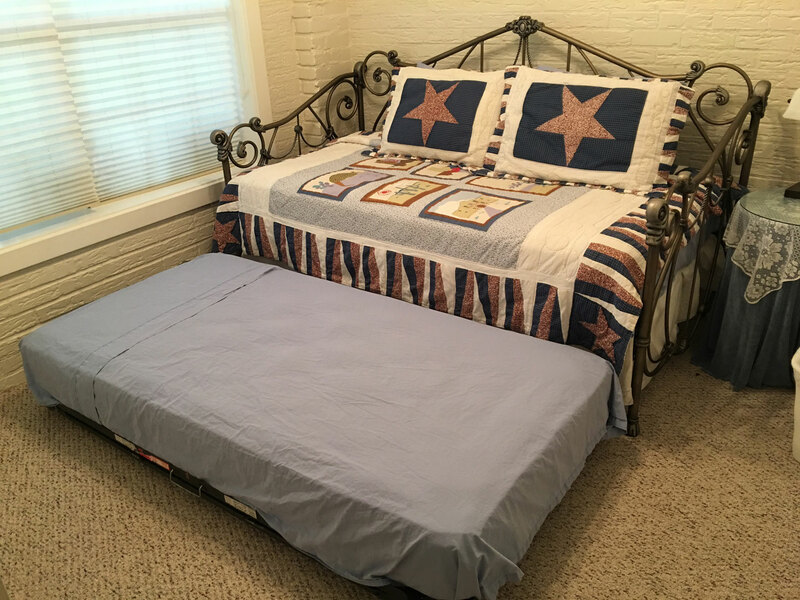 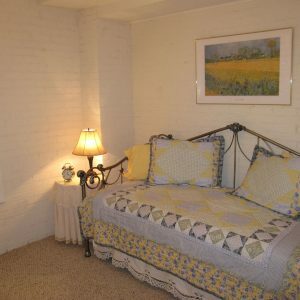 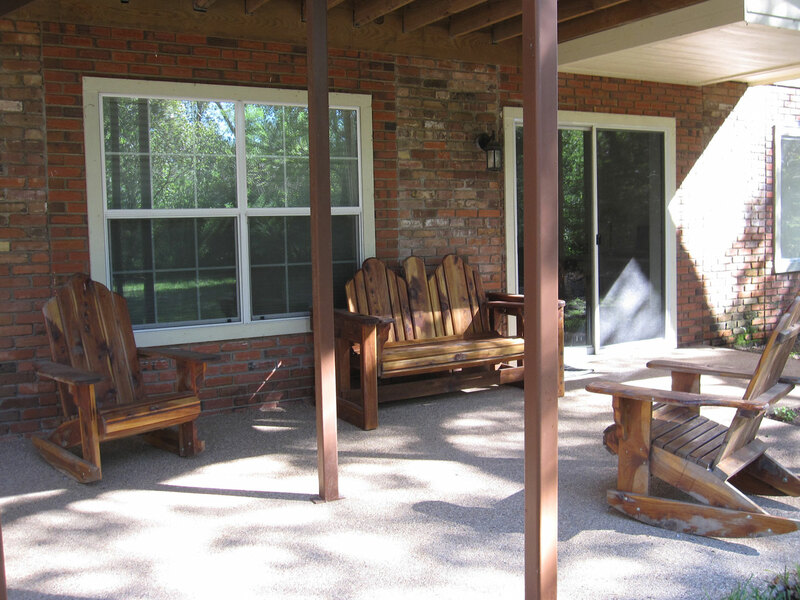 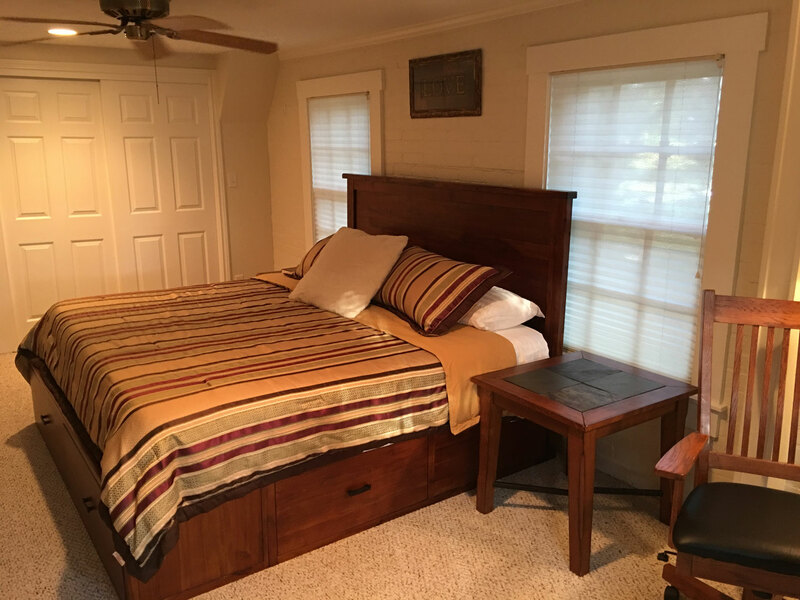 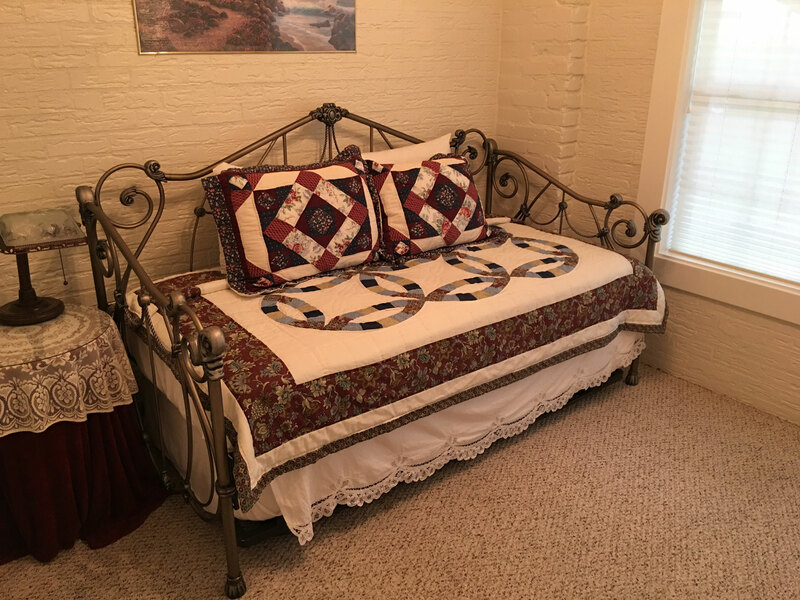 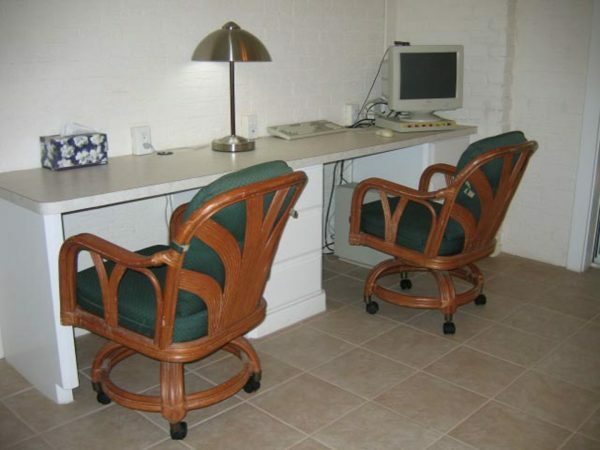 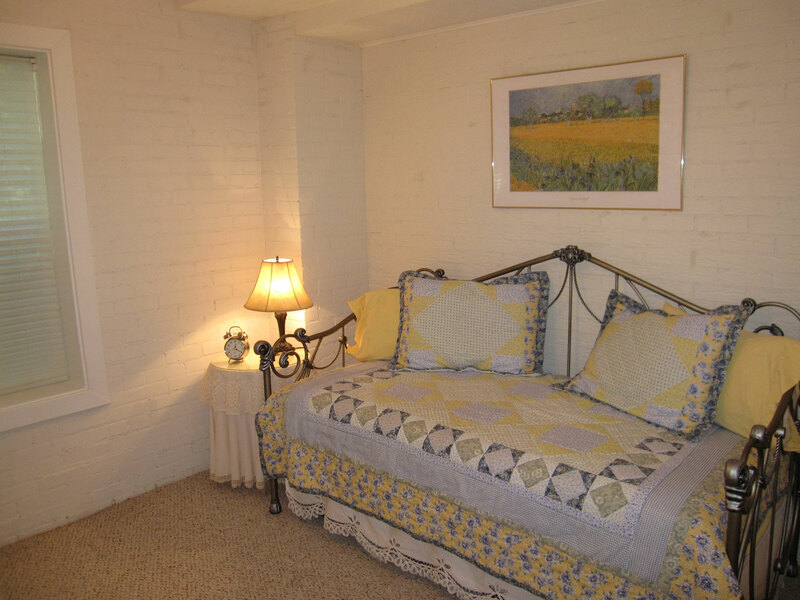 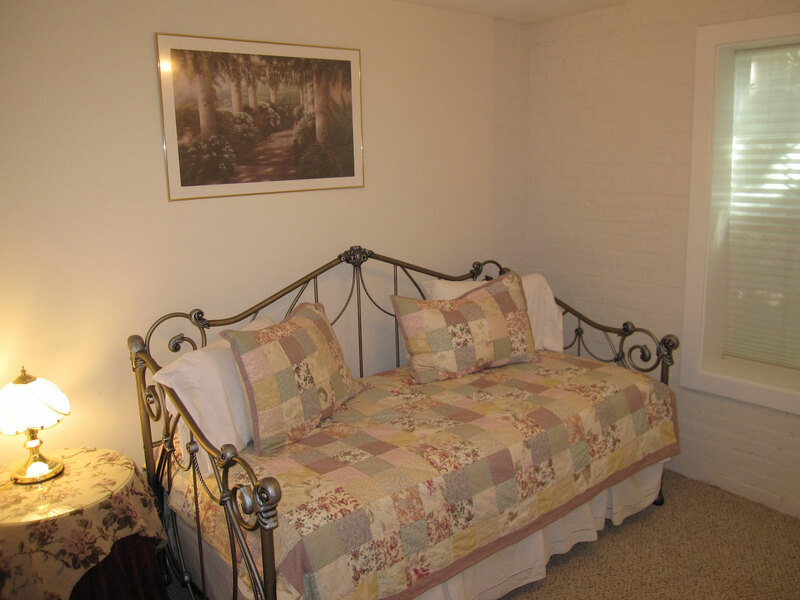 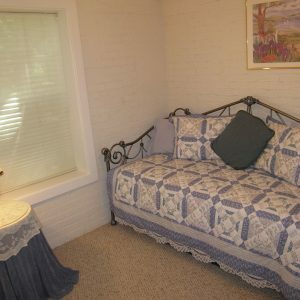 Includes two guest suites located upstairs in our separate guest house; sleeps up to eight adults. 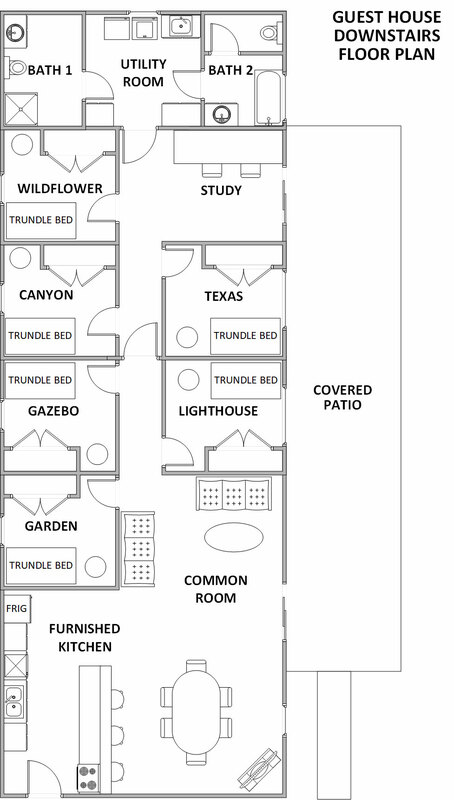 Equipped with fully furnished kitchen and amenities exclusively yours. 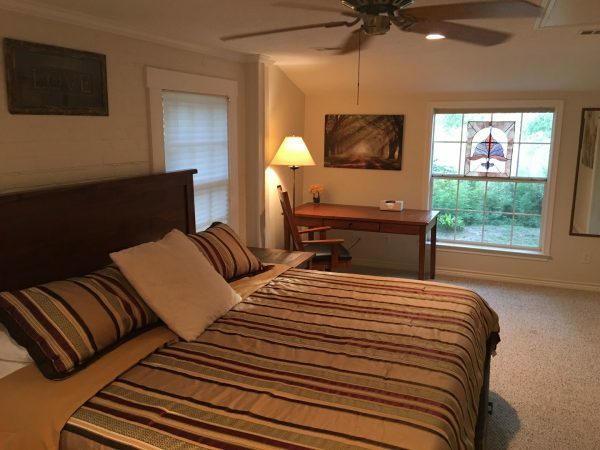 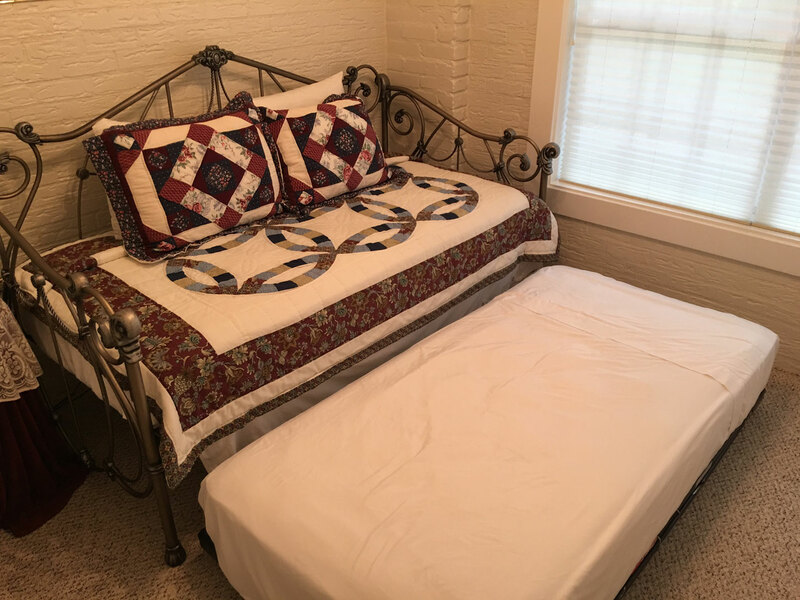 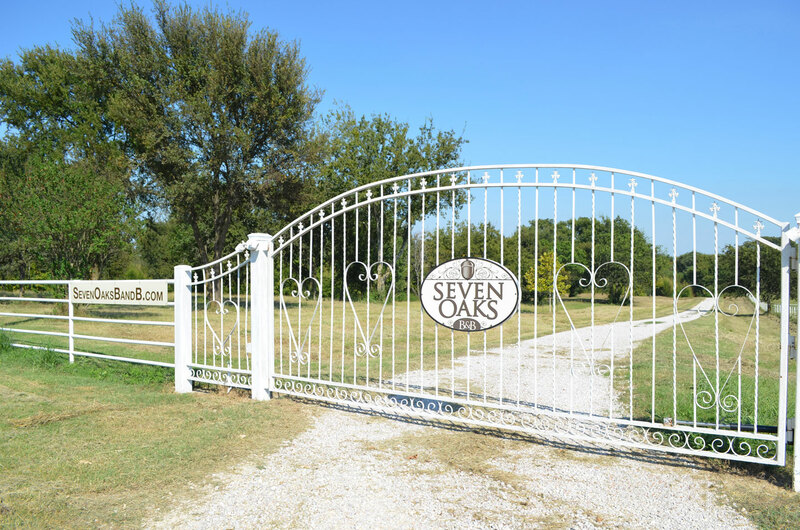 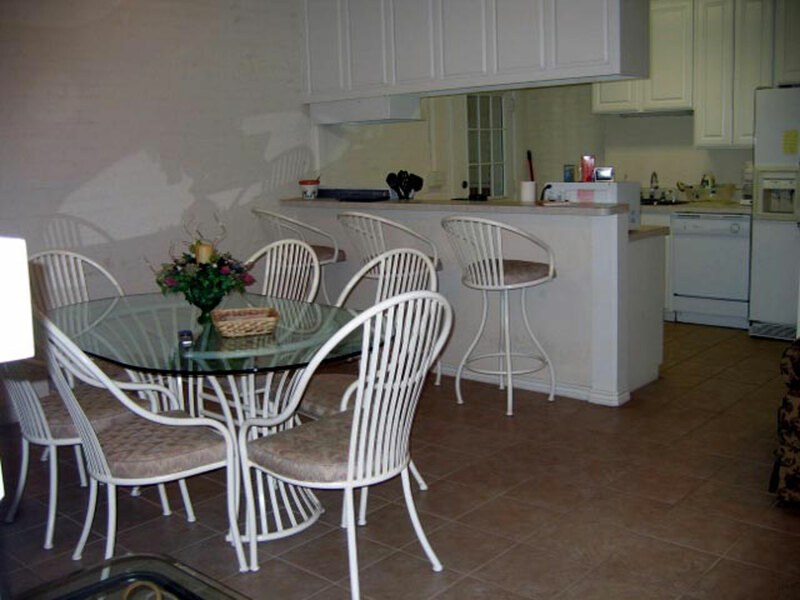 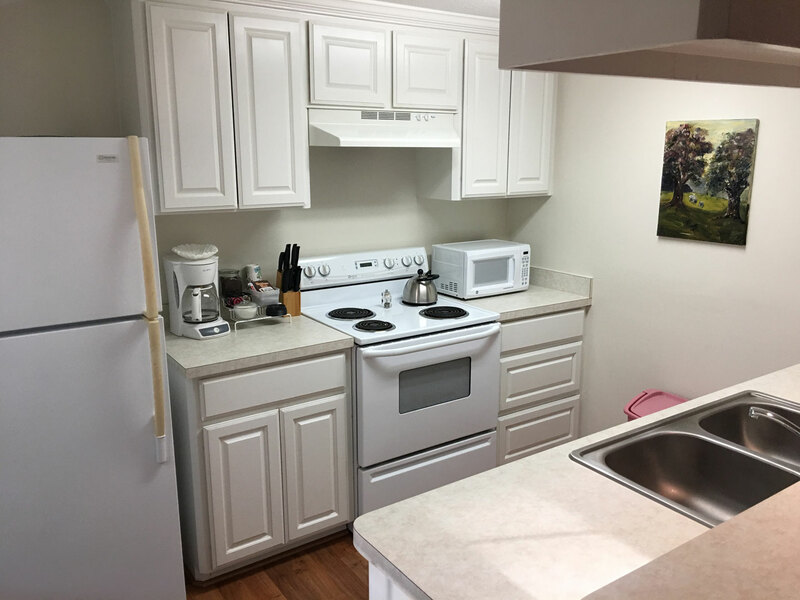 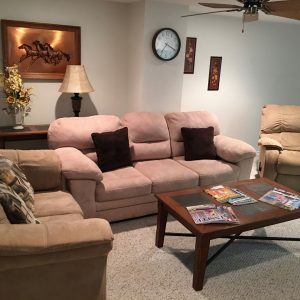 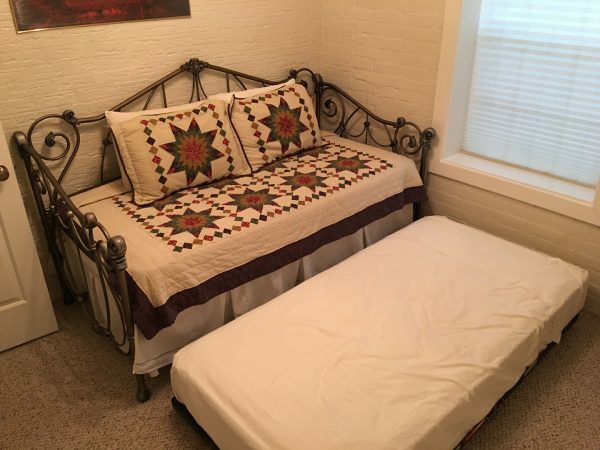 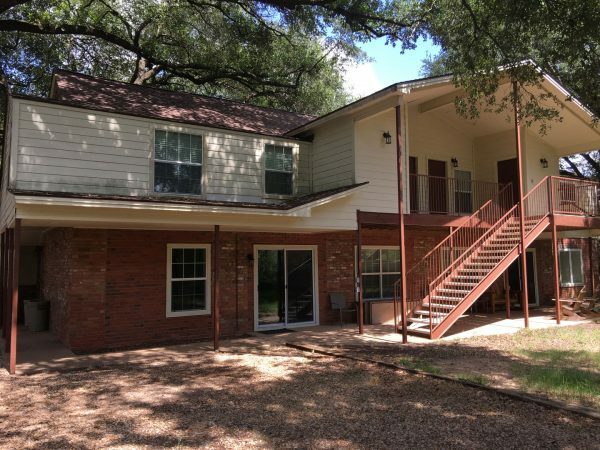 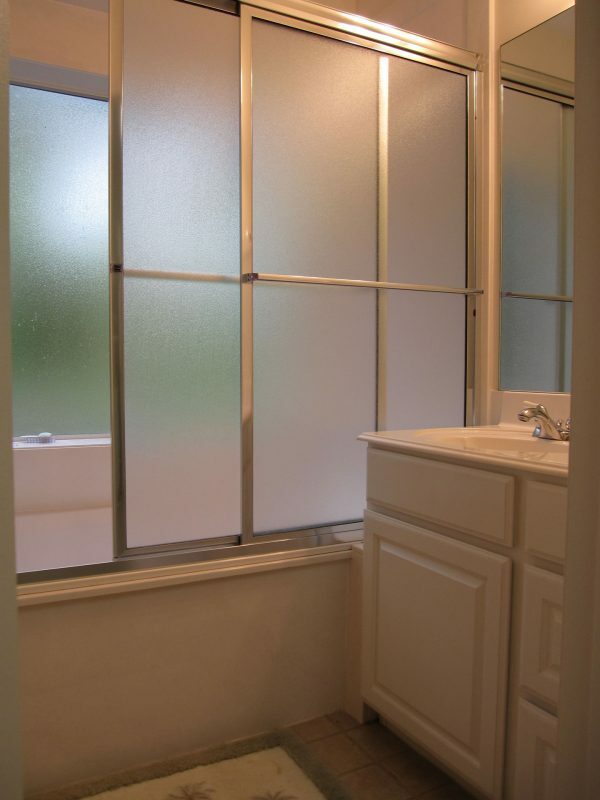 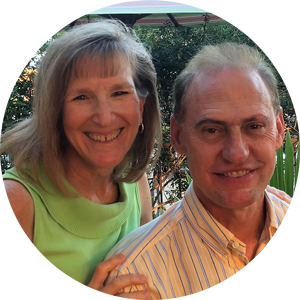 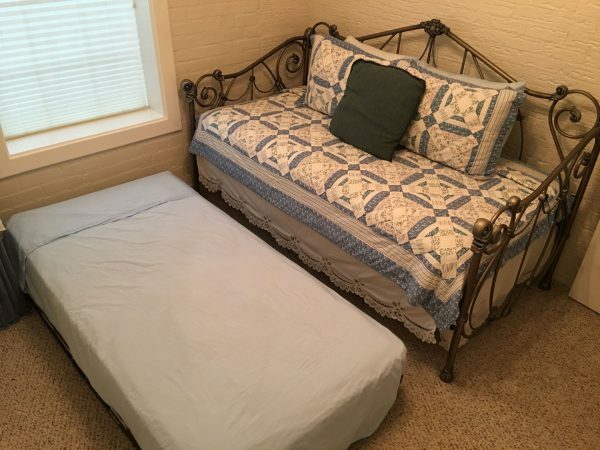 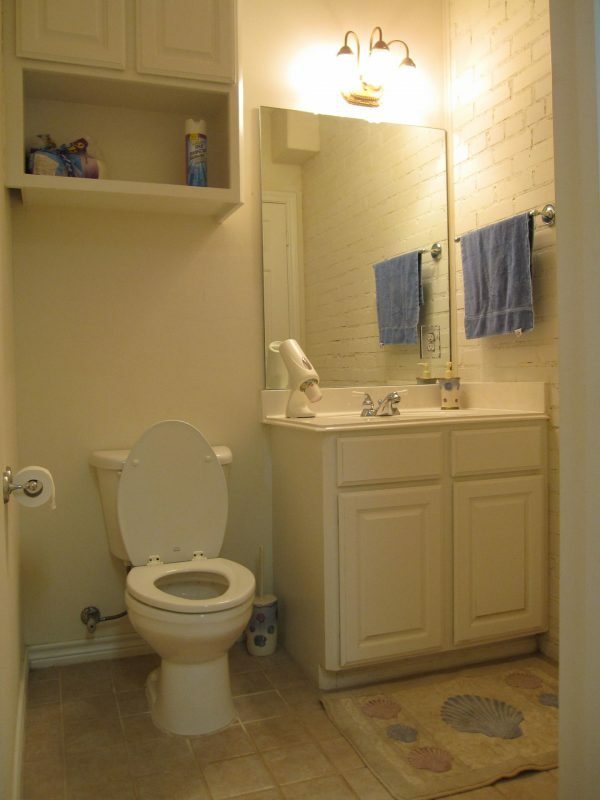 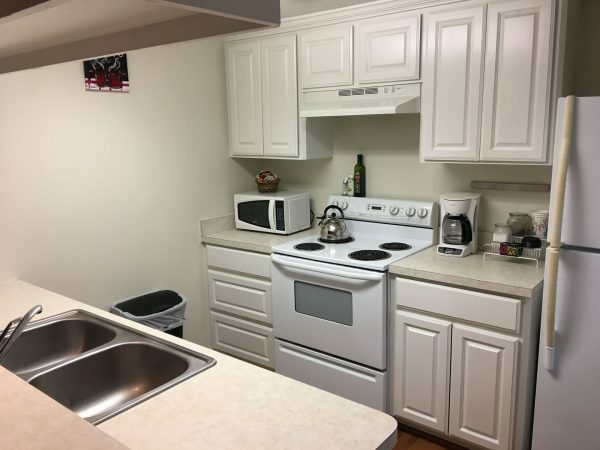 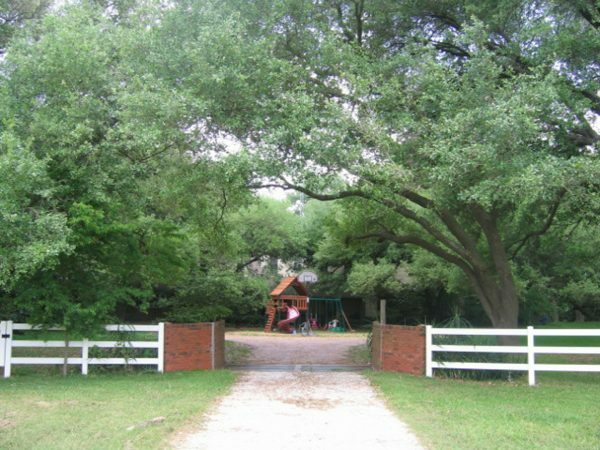 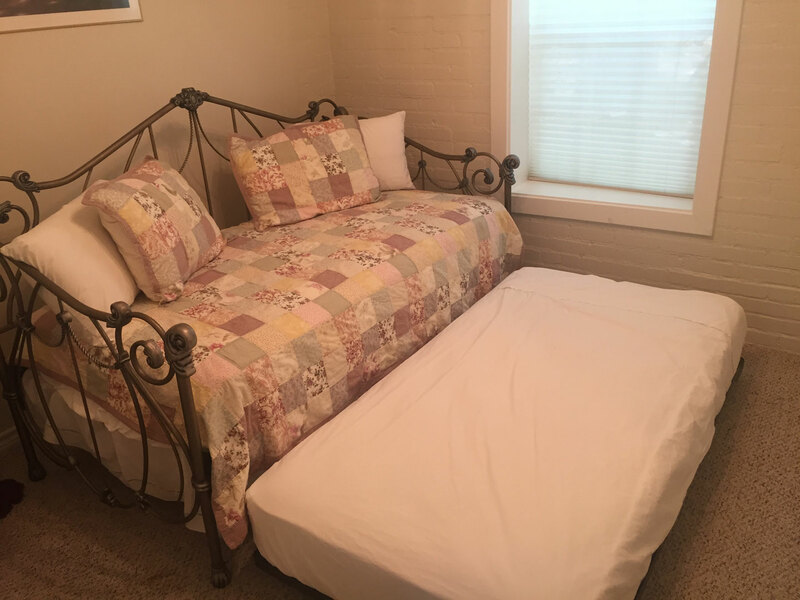 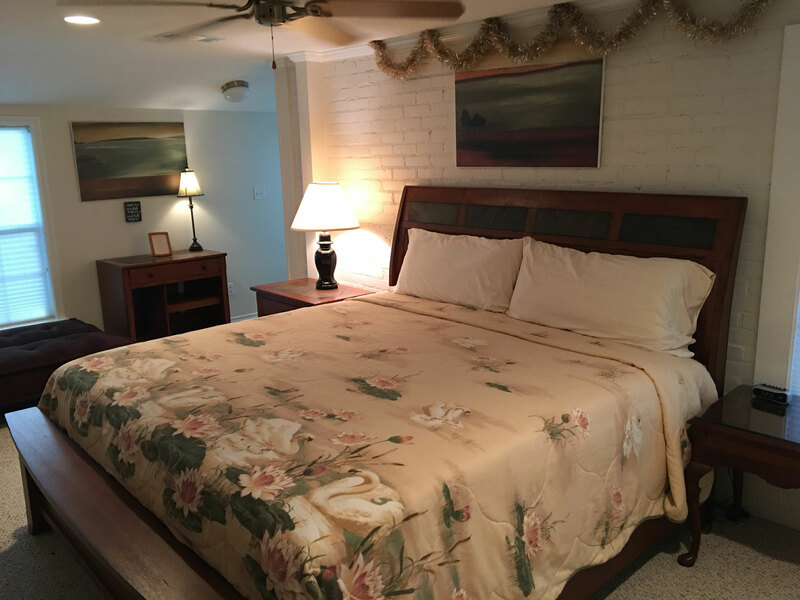 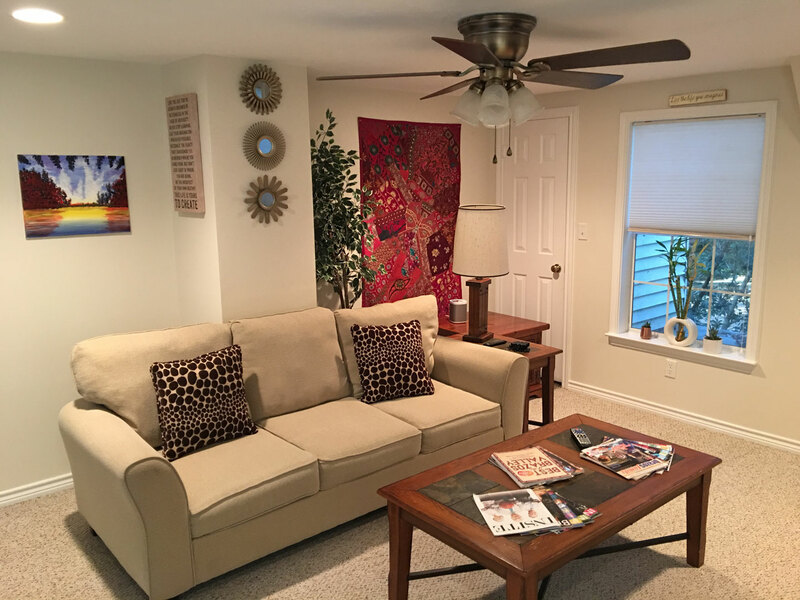 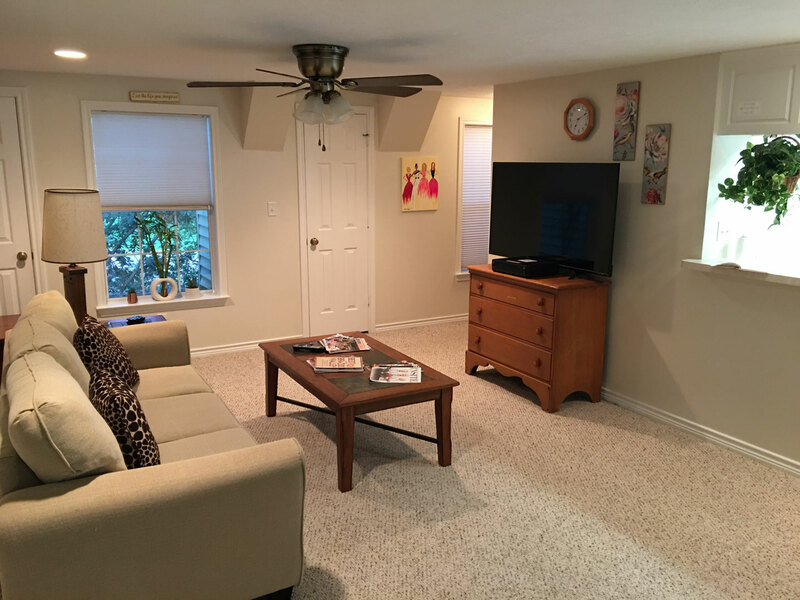 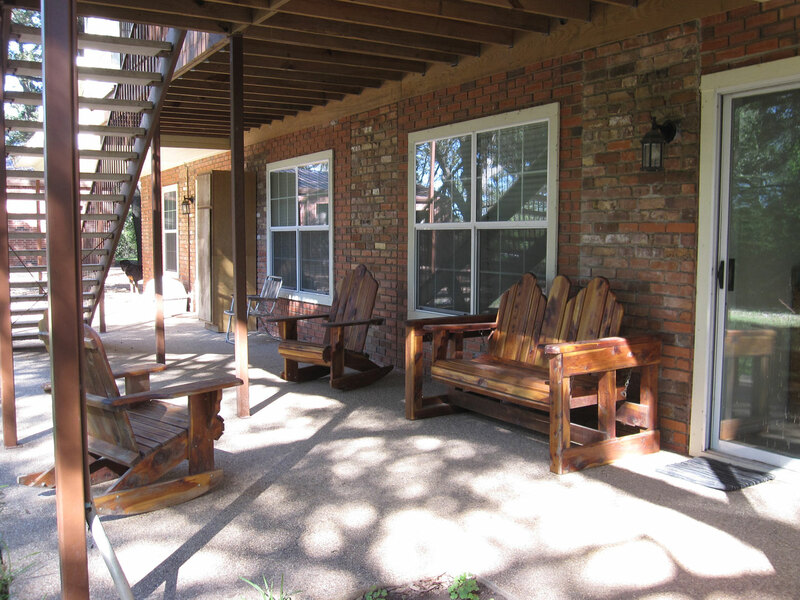 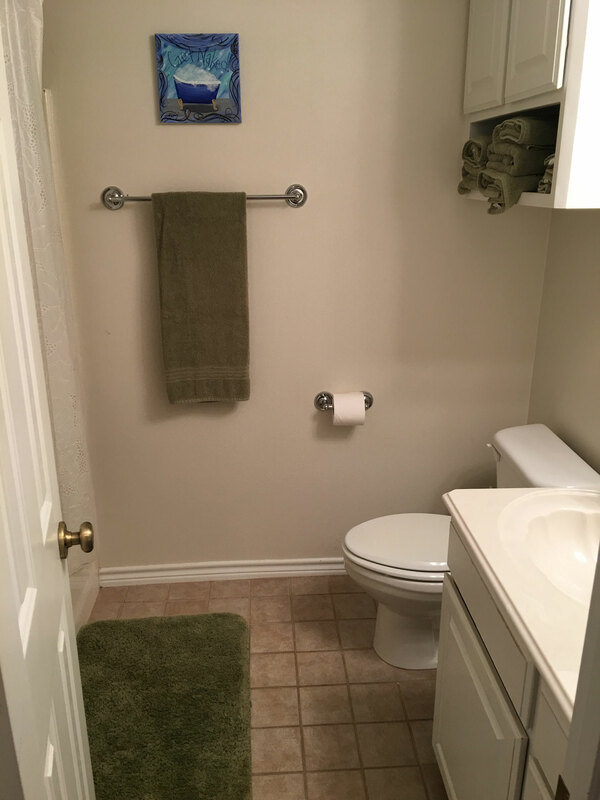 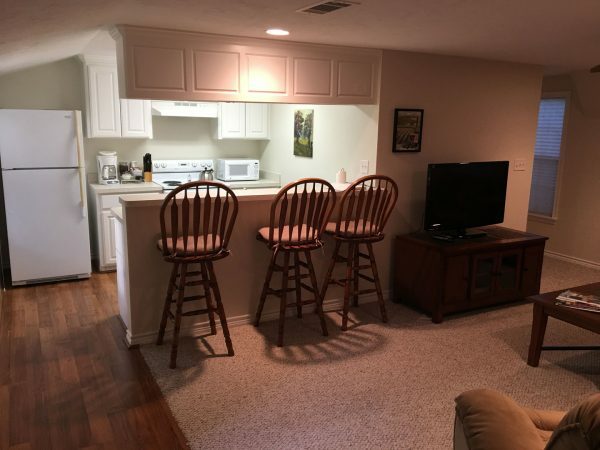 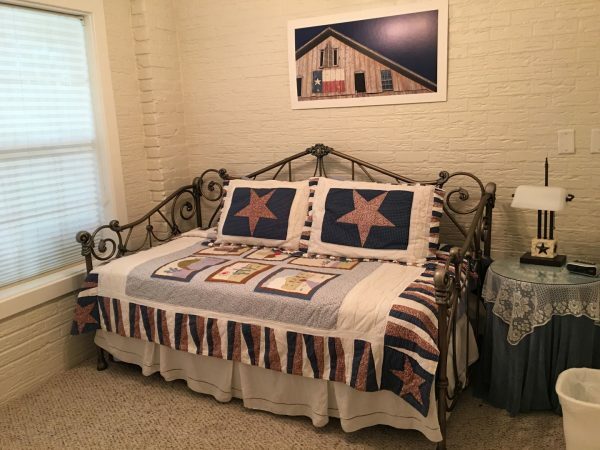 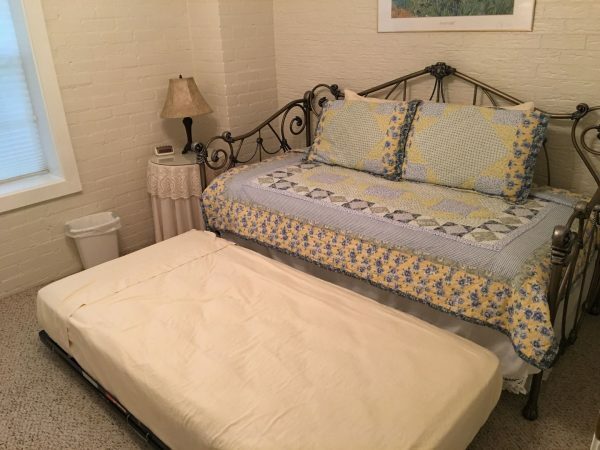 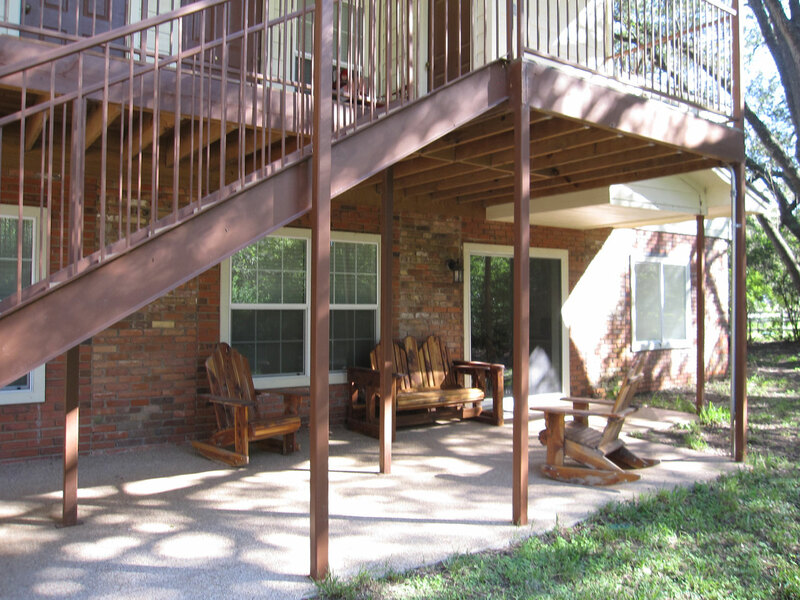 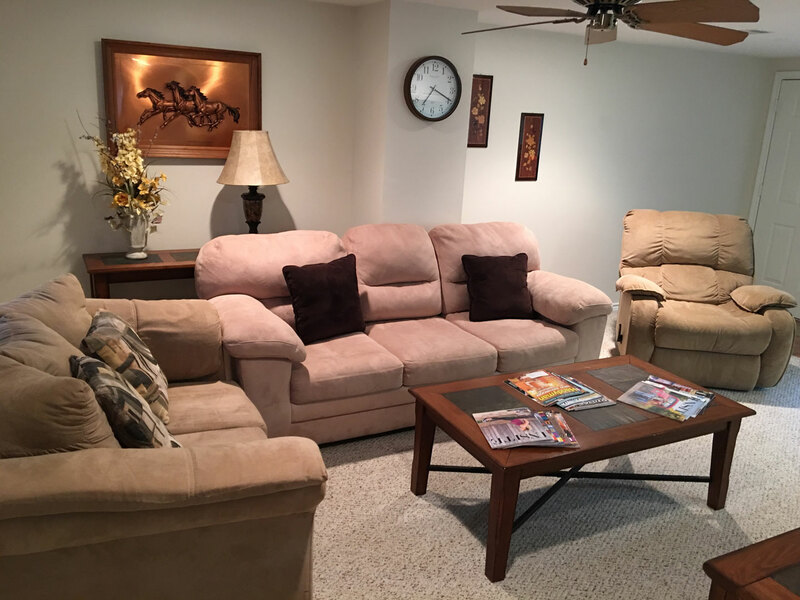 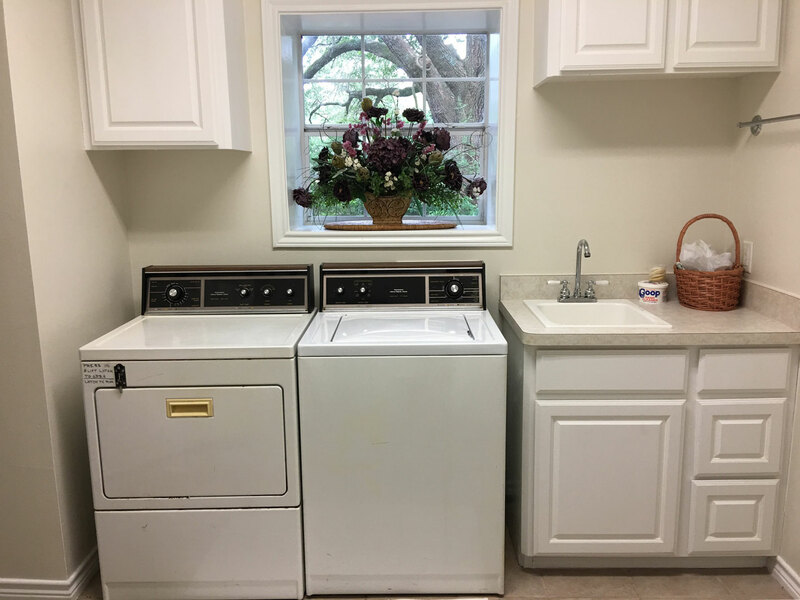 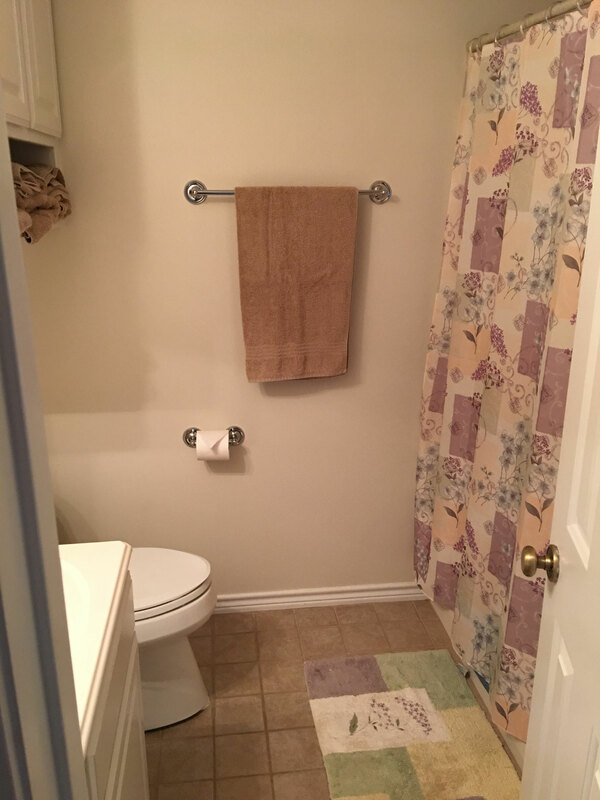 Includes the entire downstairs Guest House with six private bedrooms and sleeps up to 12 adults, furnished kitchen, two shared bathrooms, washer/dryer, common room, covered patio, and dining area. 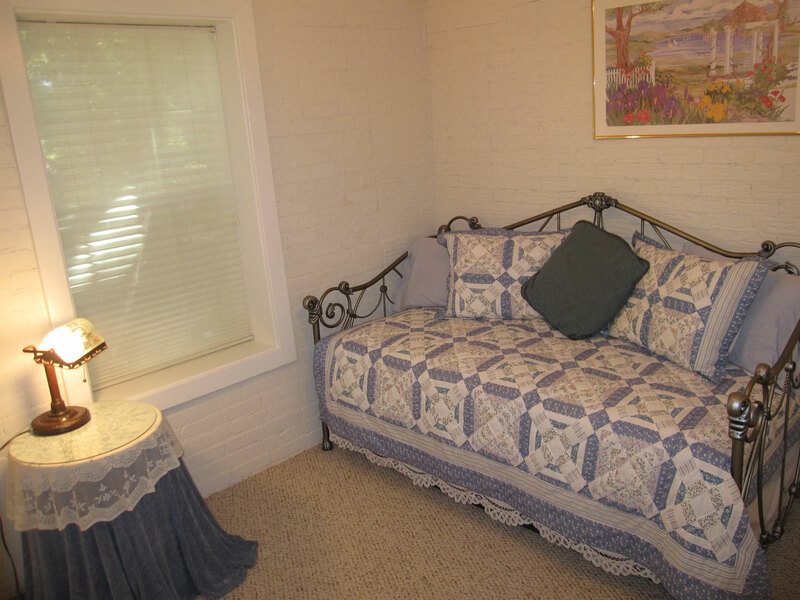 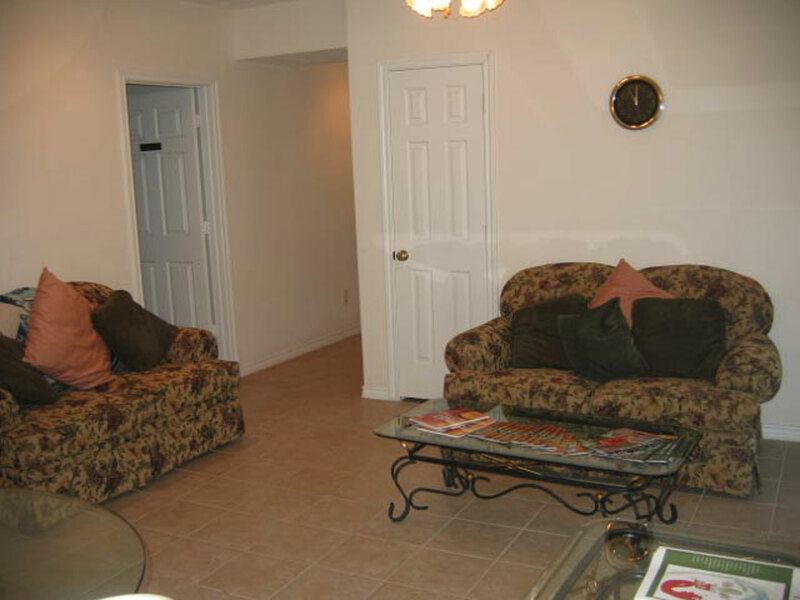 Two guest suites are located on the second floor of the Guest House. It comes with a private bedroom and work desk, private living room with a large HDTV, microwave, fully furnished kitchen and living room. 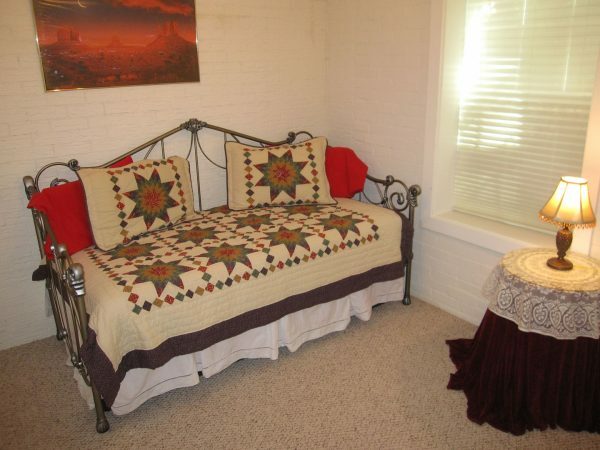 Six private bedrooms each sleep two adults, with total occupancy of 12 people. 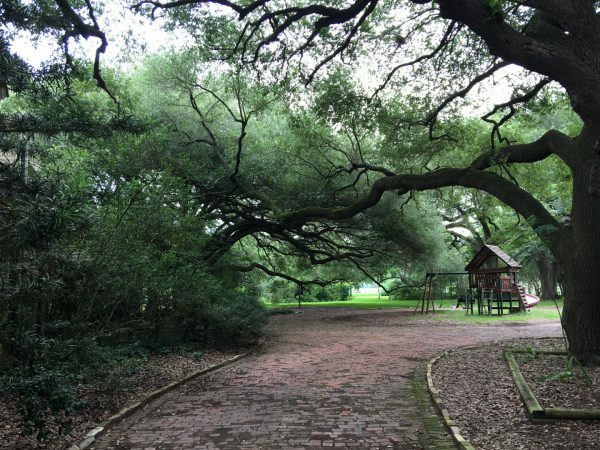 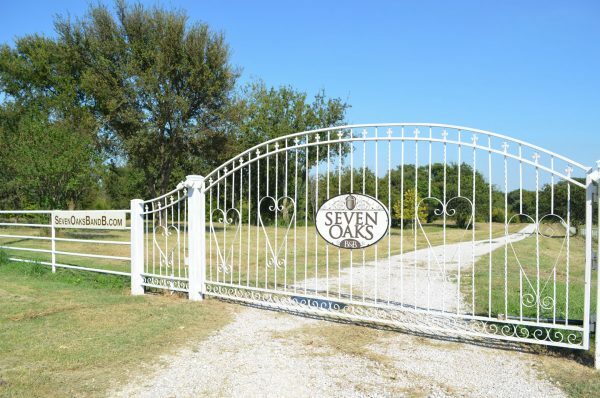 Great location for a group or large gathering. Downstairs Guest House includes six bedrooms on first floor that sleeps up to 12 adults.